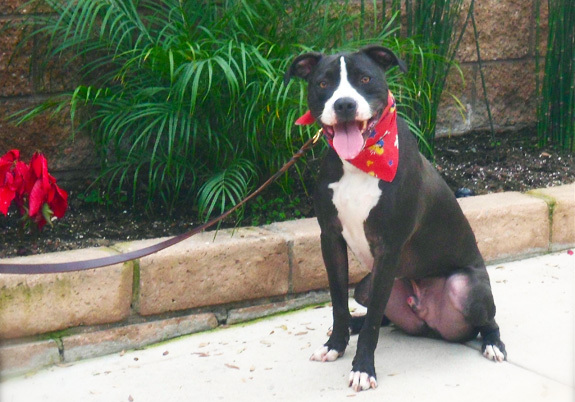 Rescued pit bull Chance needs a second chance. 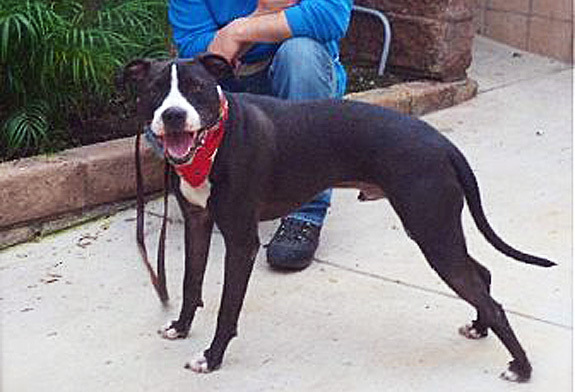 He was rescued as an innocent, happy puppy and returned to New Beginnings for Animals a year later as a fearful and reactive dog due to the adopters not taking him out and socializing him with other dogs. Chance is currently receiving professional training with David Roe at the Blue Dog Ranch Training facility and he is doing amazingly well! He has learned what it means to be a “normal” dog, to go on walks, to play and to get loved. But Chance can’t stay with the trainer forever. Chance is ready to find his forever home and what he needs is a calm and structured home environment with owners committed to continuing his training and giving him the stability and structure he needs. He is such a wonderful dog, always happy and eager to please. A home with another calm dog is ok too. Transition training will be provided by the trainer to ensure a smooth adjustment. You can see Chance in action here. 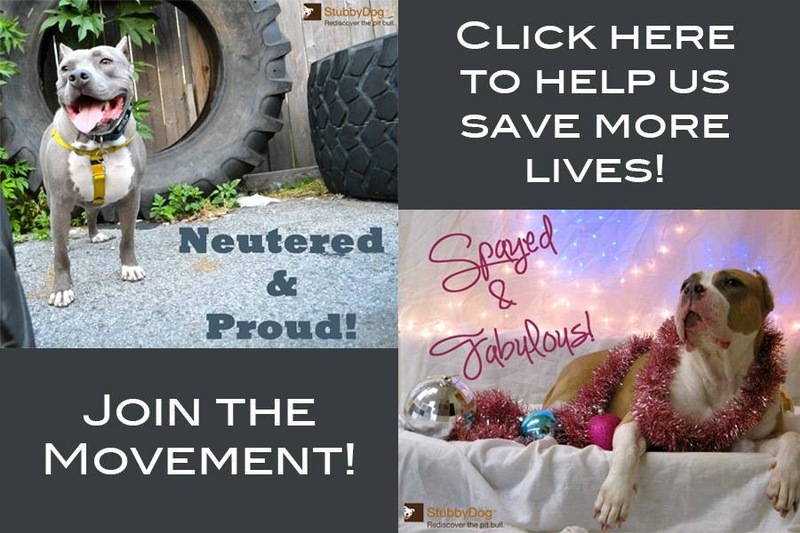 If interested in fostering or adopting Chance through New Beginnings for Animals, contact Hana Butter at [email protected] or Karen Mattes at [email protected] for more info. 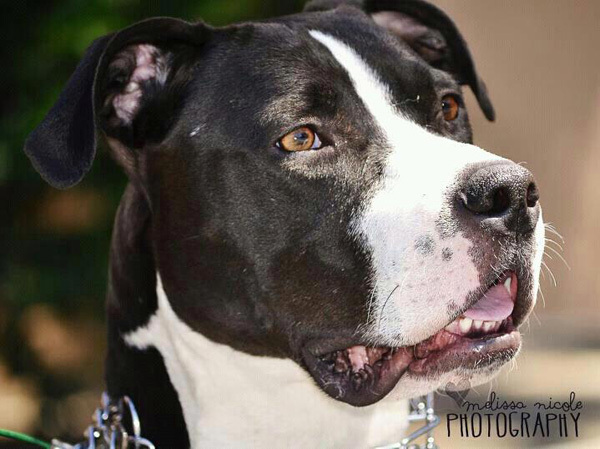 Chance is currently housed at the Blue Dog Ranch Training facility in Burbank, CA.